Neat! I’ve never heard of this product. A nice alternative to lock laces. Yeah, these are great since you don’t have to change laces and can transfer easily to different shoes. Would love to try these! My laces were just coming untied today on the new running shoes I bought. Hope you get to try them! I haven’t tried lace lockers but I do think the SUMOgrips are heavy duty and durable. Thanks for visiting! 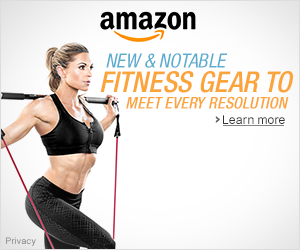 what a great idea… i hate when my laces untie! They are great! Hope you get to try them! 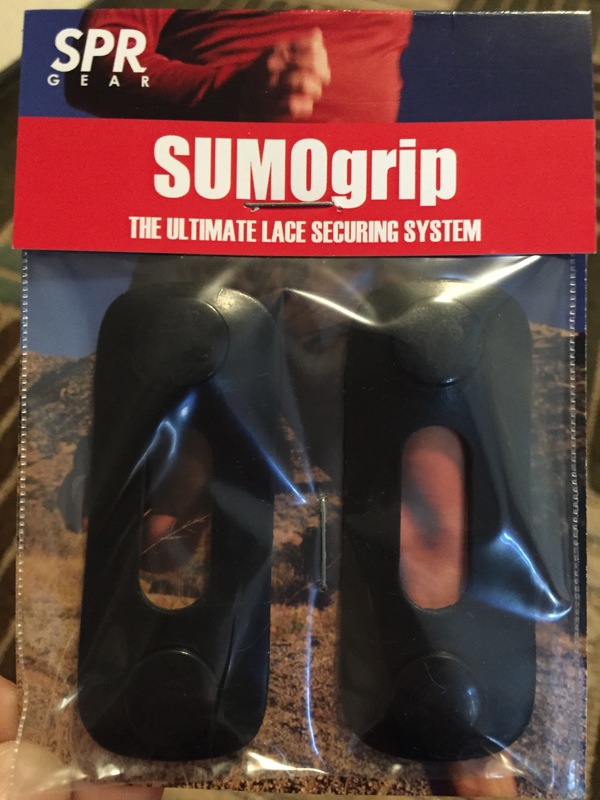 Hi Sherry, thanks for reviewing the SUMOgrip lace locks. Best of luck to the lucky 5 who will receive a pair in your giveaway. 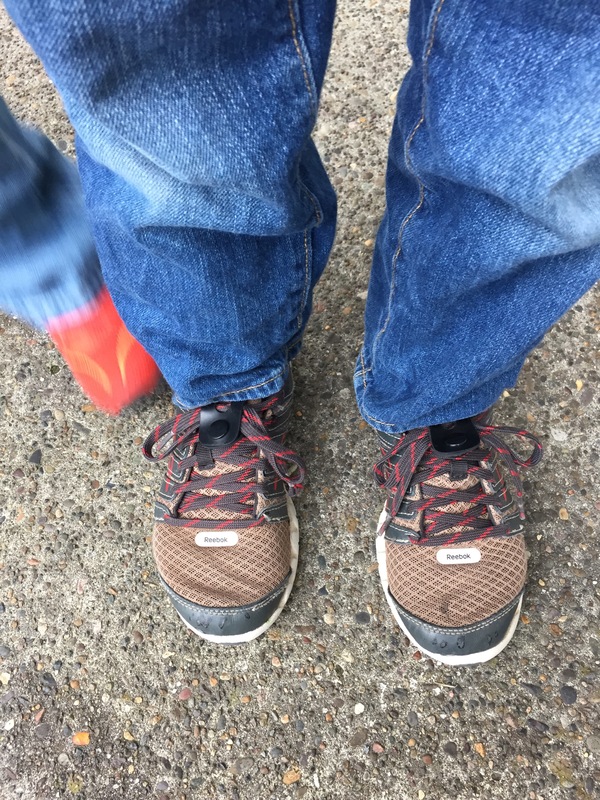 One of the best features is that one set works on all your running shoes, so you don’t need to get them for each pair of shoes. They work well with boots, skates and kids shoes. Best of all, you don’t need to worry about loose laces in sub-zero weather; your fingers will thank you. Thanks Deborah! Hope you get to try these! Look at those. What a great idea for kiddos too! They kind of remind me of security tags for clothes tough. 🙂 Thanks for bringing them to my attention! No problem. Happy to spread the word. 🙂 It is great for the kiddos! Thanks Lara. Great for kids for sure, and adults with construction, military and hiking boots to name a few. Used them for over 2 years on all my runs and races, even a Super Spartan race, and have never had loose laces. What a great product and idea! 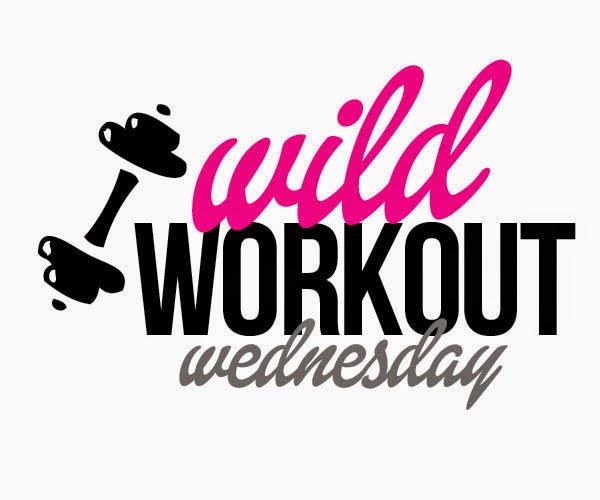 Thanks for linking up today! Would love to give these a try!!! Cool! Hope you get to try them! 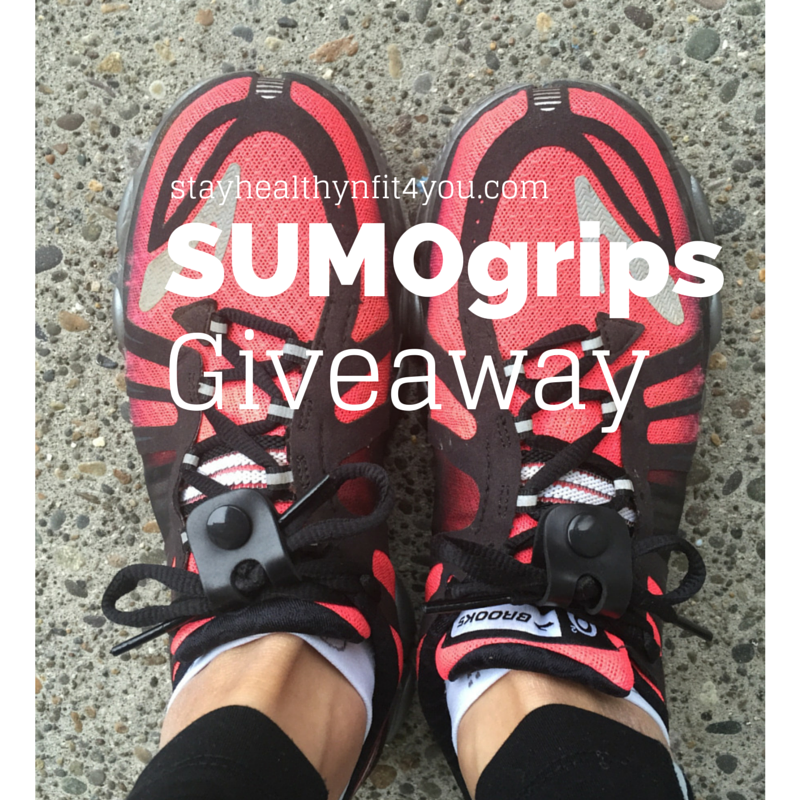 Hi Sherry, I hope that your 5 lucky winners have received their SUMOgrips by now. Love to hear how they like them. have a good one! Hi Steve! So far, I know of two that have received them. Thanks, hope you have a great week!